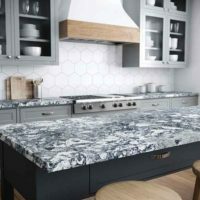 Quartz continues to be popular as the countertop material of choice, according to industry experts, although home decorators and designers still are known to select their personal favorites, whether that’s marble, granite, soapstone, or some other natural stone. She adds, “Marble is timeless and basically will never go out of fashion. That being said, quartz is a great marble alternative for families or anyone worried about long term durability. Dark granite is spectacular but is really site specific at this point, meaning it isn’t an automatic go-to. 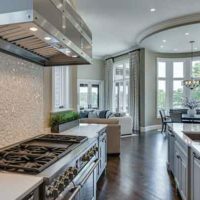 “That being said, white kitchens are not the automatic go-to either anymore and we see more and more people adding color to their kitchen with their stone,” Fudim reports. 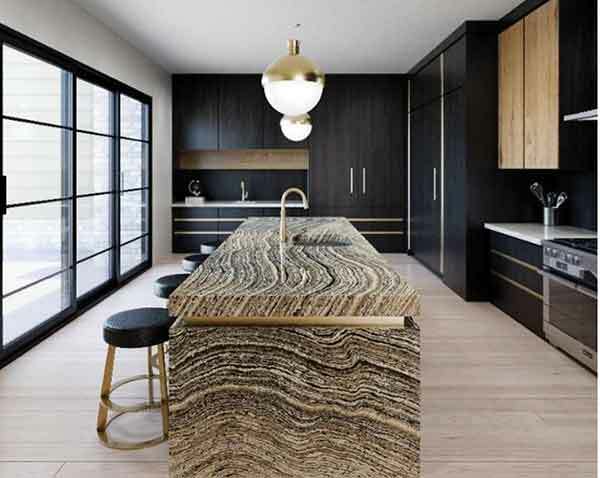 Jean Ann Padgett of Celebration Homes says quartz is edging past natural stone because there are better color options at lower price points of quartz as compared to basic granites so clients can get the natural stone as an equally-priced option. 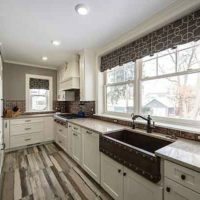 Victoria Highfill of Hermitage Lighting Gallery-Kitchen Division reports she has seen more interest in matte finishes for countertops as well as the introduction of more warmer tone gray shades. “We are still seeing the popularity of marble and marble looks. 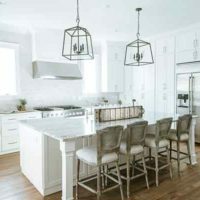 Occasionally someone wants something other than that look, and, if so, the selected countertop has more color but is still fairly light in tone,” she says. A honed or leather-like finish on marble may help disguise the looks of etching caused by acids, etc. Additionally, marbles with very low porosity (the rate at which water is absorbed) are generally less likely to be damaged by stains. 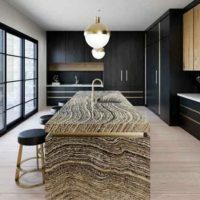 Tonya Knell of Maroney Real Estate reports her clients don’t tend to favor marble or marble looks, but “dark granite is a definite hit in all markets.” She adds that homeowners seem to know what they want and, with so much information readily available, they seem to be well educated as well.